A biological/anthropological perspective of human life. A powerful examination of race relations in America. The male-dominated arts establishment. All are fair game for The Daily’s top five books of 2014. I evaluated my selections for the freshness of their approach to difficult topics. Kolbert, an environmental writer for The New Yorker, brings an elegant narrative spin to the biological history of mankind. “The Sixth Extinction” details humanity’s impact on Planet Earth by examining the extinctions of thirteen animals. Far from a purely paleontological treatise, however, “The Sixth Extinction” vividly describes the present-day towns that have sprung up around the sites of archaeological digs. Kolbert devotes the second half of the book to modern extinctions, those directly impacted by human activity. Most intriguing, to me, is her narration of scientists’ lives — the men and women whose findings so often remain anonymous. As Kolbert tells it, we’re simply characters in a massive, as of yet incomplete drama. Siri Hustvedt’s Harriet Burden is the feminine anti-hero — middle-aged, un-beautiful, unappreciated. Harriet — or, Harry — seeks the art world’s approval through indirect means when she’s passed over for (as she assumes) her age and gender. In an act of calculated self-effacement, she attributes her work to three unknown young men. They exhibit Harry’s work, claim her artistry as their own and bask in the limelight of critical acclaim. At the height of their apparent fame, Harry plans to reclaim what’s rightfully her own. Or so she thinks. Hustvedt’s brilliant examination of the arts establishment has no perfect characters. Even as we cheer Harry on, we’re well aware of her flawed approach to fame. The world of “Blazing World” is more colorful for this roundness — populated with interesting characters and cultural allusions, the novel is content-rich but never dense, feminist but never dogmatic in its examination of a woman’s work. Courtesy of Coffee House Press. In his collection of poems, Jones explores the realities and surrealities of sexuality, race and racism. 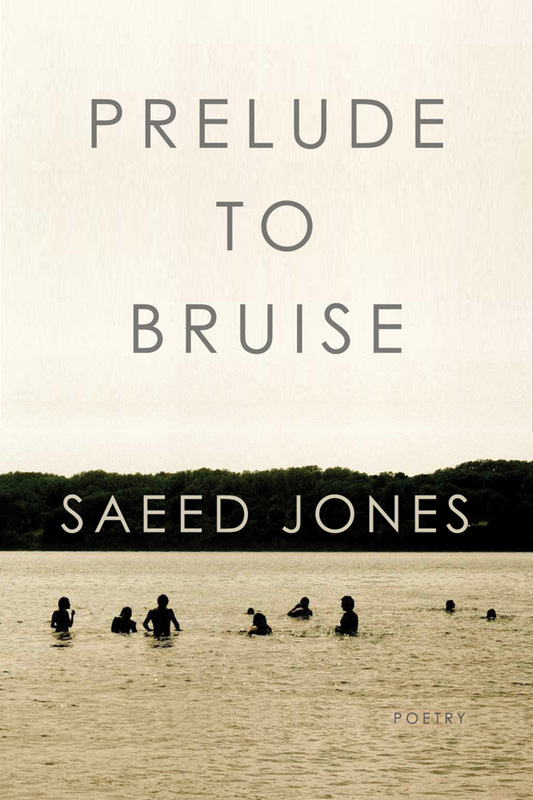 The time was ripe for “Bruise”: in the wake of Ferguson, Eric Garner and Tamir Rice, Jones’s poems provide a quiet respite and calm examination of the African-American experience in America. Despite their mute delivery, however, Jones’s words pack a punch. “I like my black boys broke, or broken. 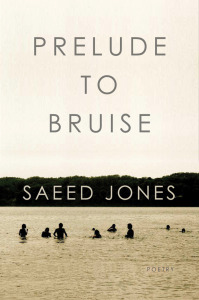 / I like to break my black boys in,” reads “Prelude to Bruise,” the poem from which the collection draws its title. I read the line twice: the first time, to enjoy consonance and alliteration. The second, to absorb the fullness of its meaning. In the midst of World War II, Marie-Laure LeBlanc, a blind French girl, crosses paths with Werner Pfennig, a German orphan with a genius for circuitry and mechanics. The former, as a part of the French Resistance, ferries encoded messages to her uncle for translation; the latter, as a radio operator, keeps constant watch on the airwaves. The metaphor — transmitting and receiving — risks triteness, but Doerr’s narration of both children’s lives is lively and refreshing. Werner enjoys a French radio station’s broadcast about scientific developments. Marie-Laure wanders the collections of the Museum of Natural History in Paris. These innocent meanderings are soon colored by the external world. Big Science turns its efforts towards the atomic bomb. The Sea of Flame, a diamond in the museum’s collection, is hunted by the Nazis. In the midst of it all, Doerr’s protagonists shine. Even Ben Marcus’s most unpleasant characters in “Leaving the Sea” deserve empathy. The first story in the collection, “What Have You Done,” follows a man’s reluctant return home to Cleveland. He narrates in the first-person, and his voice is at once caustic and aware. Therein lies Marcus’s talent: Beneath the conversational, cynical quips of his ill-at-ease protagonist, Marcus weaves in nuances in emotion and observation that make the man worthy of sympathy. Across 15 short stories, Marcus manages this. 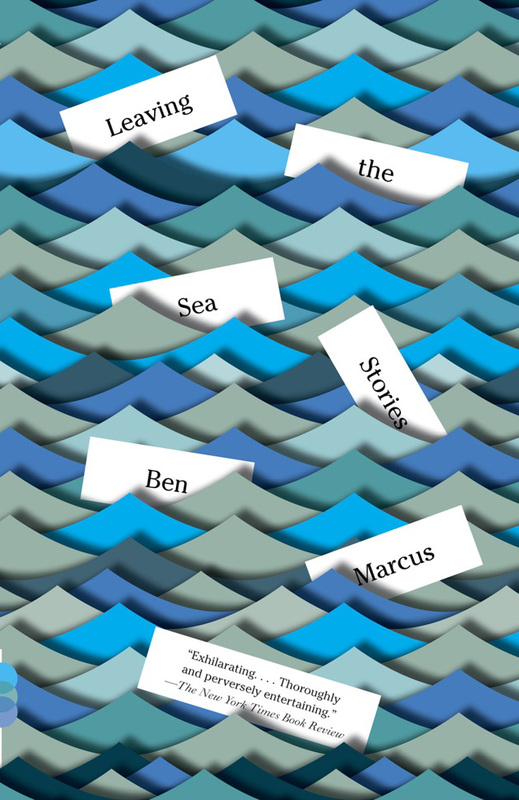 The stories that compose the second half of the collection are more difficult reading — “Leaving the Sea” spans six pages and consists of a single, unbroken sentence — but Marcus keeps us interested, keeps us caring. Contact Madelyne Xiao at madelyne ‘at’ stanford.edu. Madelyne Xiao ('18) is a film writer for the Daily's Arts and Life section and the editor of Vademecum Magazine. She enjoys words and images, particularly those of Quentin Tarantino, Aaron Sorkin, Francis Ford Coppola, and Wes Anderson.